Dance Central’s Crew and Troupe Programs are about becoming the BEST dancer you can be, realising your full potential, and being empowered to set out and achieve goals. 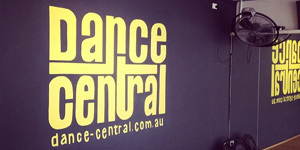 Dance Central provides a positive, high energy, fun, warm and friendly environment, offering exclusive training sessions with some of Australia’s best choreographers and teachers. 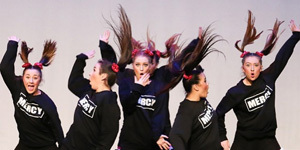 Crew and Eisteddfod programs instill a positive, hardworking attitude in each student. 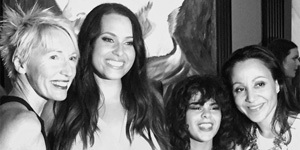 Past crew and Eisteddfod members have gone on to achieve success — joining the best crews in the world, touring with Janet Jackson, achieving acceptance into prestigious full-time dance courses, and more. If you are interested in joining the DC Crew and Eisteddfod family, contact us to request an audition pack!